You can now archive individual groups or conversations in the messenger. But they will return to the top of the home screen whenever someone else talks back. With the new option enabled, all archived conversations will stay that way until you change your mind and select the unarchive option. 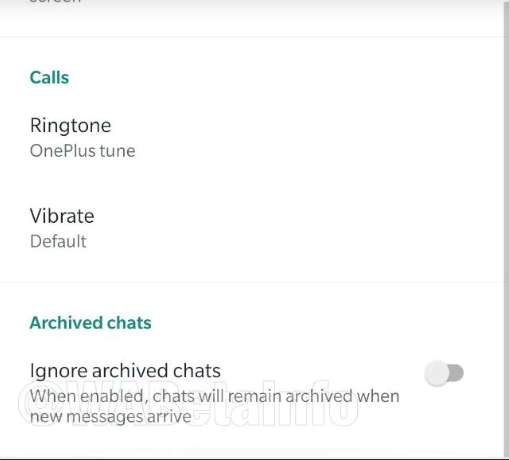 Option to ignore new notifications from enabled conversations. Image: WABetaInfo / Reproduction. In addition, all the archived chats are now organized in one place. The option to access them will appear when you scroll the messenger home page. Another possibility of using this function is when you no longer want to receive messages from a group, but prefer to avoid the embarrassment of leaving it. What’s new is available in WhatsApp Beta 2.19.101 and still have no date to reach the final version of the application.